Connect and experience music as if the artist is performing right in front of you. Activio CT10 brings you closer to the artist by delivering the emotion and detail that are lost by other devices. 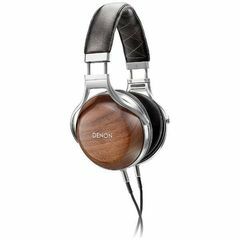 Hearing the fullest hi-resolution music will change the way you experience each song. Put on your favourite track, close your eyes and let the performance begin - your own personal concert anytime, anywhere. Astell&Kern’s TERATON is a compact module combining advanced hardware technologies. 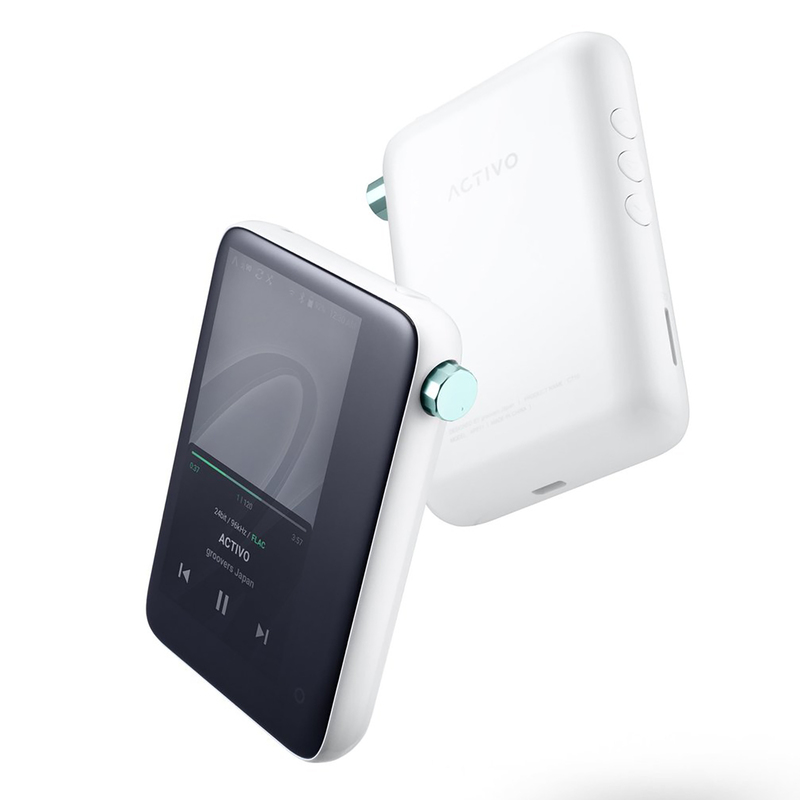 It includes a proprietary design that incorporates a clock generator, power, amplification, and high-end DAC, allowing Activio to have a small footprint without sacrificing sound quality. 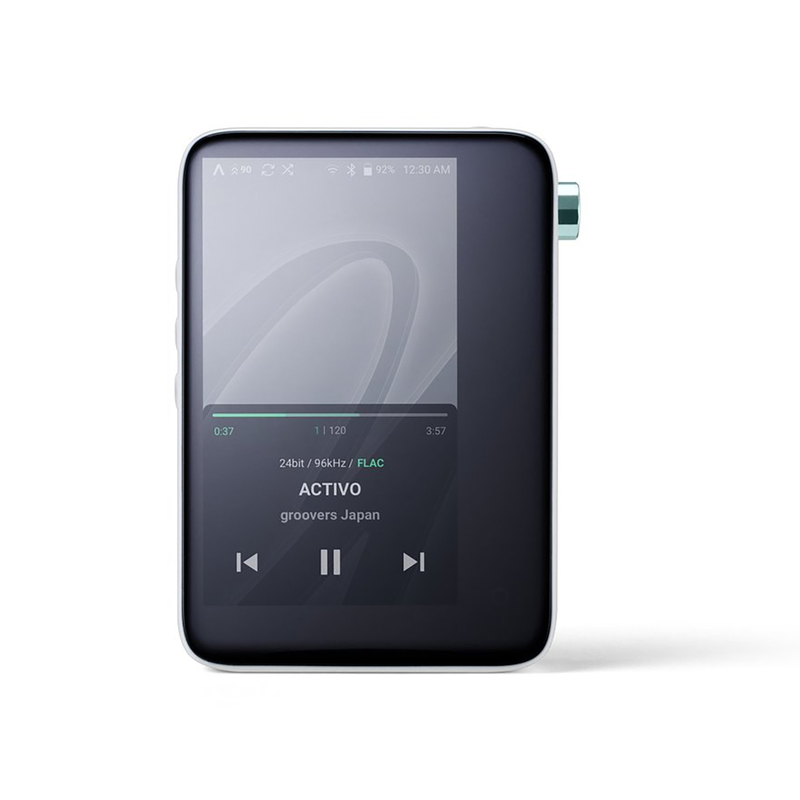 Activio CT10 is the first audio product to be equipped with TERATON, which embodies Astell&Kern’s technology and know-how, proven in the portable high-end audio market. Activio has a far more up-to-date styling than most existing hi-res players. A fresh, fun design allows the device to fit snugly into your hand, and features smooth contours to enhance usability. 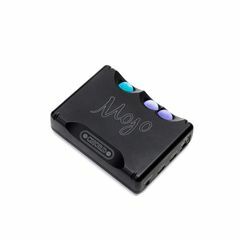 Convenient side buttons facilitate quick player operation without removing the unit from your pocket, plus the fine button detailing adds a subtle decorative element. The details found in the dodecagonal-inspired volume wheel further the minimalistic concept and together create the visually pleasing aesthetic. Activio's user interface is very similar to that of a smartphone, making it fast and easy to use. The playback menu is located at screen center, allowing easy movement to other menus with a simple swipe. 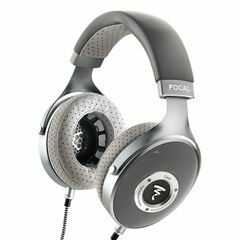 Frequently-used features are located in customizable shortcut menus, whilst the intuitive fluid interface removes distraction and promotes sole focus on the music. CT10 offers excellent wireless signal sensitivity to Bluetooth making it easy to pair your favourite Bluetooth earbuds, headphones or speakers. Wi-Fi allows for convenient over-the-air updates and streaming or downloading music. Access all of your connected music libraries including your smart devices, computers, NAS drive, other Wi-Fi enabled products or other DLNA compatible music systems on your local network to access their content and playback/download music without having to connect. 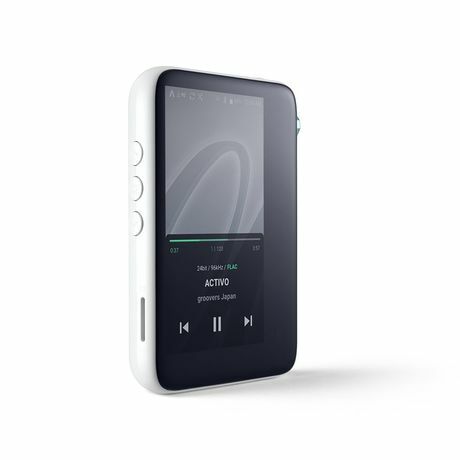 Carry thousands of songs on-the-go with expandable storage. 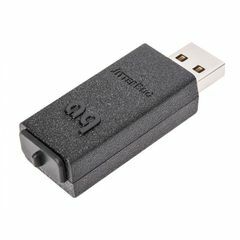 Activio has a microSD card slot that is compatible with 400GB cards allowing you to rapidly expand your storage capabilities. CT10 has eight pre-set filters or a customizable ten-band EQ, plus eight preset equalizers of Flat, Pop, Club, Rock, Classical, Jazz, Hip Hop and Bass Boost. Tailor your experience to your preference!